Of course, it's natural to want to get a decent amount of cash for your car, but if you set the asking price too high, no one will take a second look. At the same time, though, you do need to leave a little wriggle room because potential buyers will expect to be able to haggle the price down a little. The good news is that the internet is your friend, and you should take full advantage of it when deciding on the asking price. 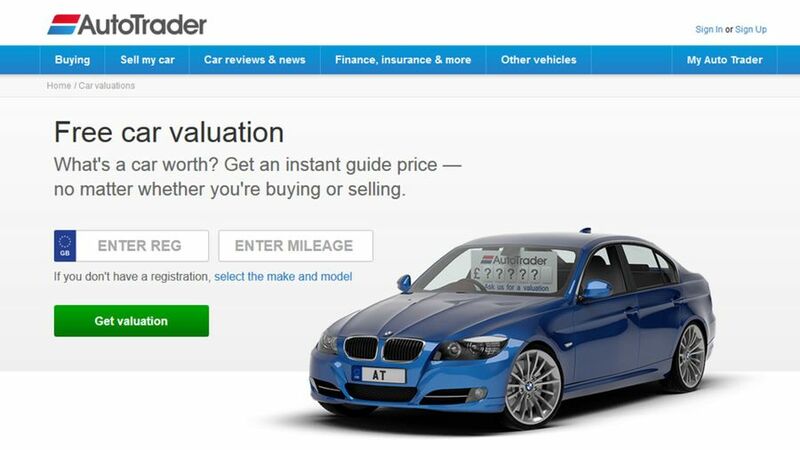 First, get a valuation, using the free Auto Trader valuations tool, which will give you a value for your car. You could also try calling some local dealers to see how much they would be prepared to pay for your car. Last, but not least, in your calculations, remember to take into account any extras fitted to your car, as well as its history, mileage and condition. All these steps will help you to produce a price that you will be happy to advertise the car for if you decide to sell it privately; but, at the same time, also set in your own mind a minimum price that you will be willing to accept for your car. Whatever you do, though, don’t tell anyone this price! Set the price at a round number. Pitching it at £6,000 rather than £5,995, for example, will mean it appears in more search results, and come nearer the top of the list when someone searches for cars priced at £6,000 and under.